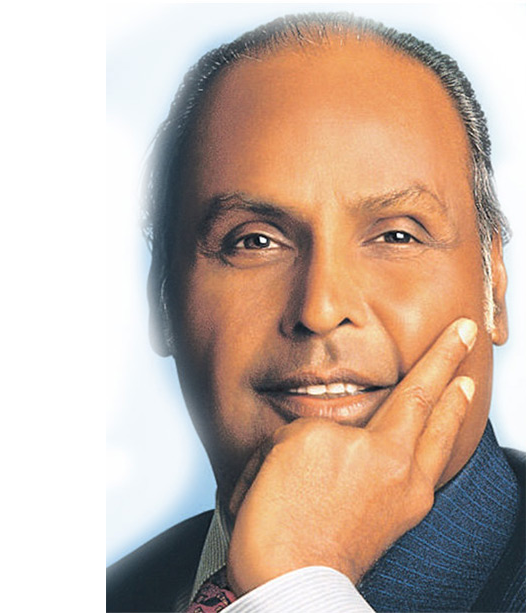 Dhirubhai Ambani returns to India in 1957 after a stint with A. Besse & Co., Aden, Yemen. He starts a yarn trading business from a small 500 sq. ft. office in Masjid Bunder, Mumbai, but dreams of establishing India’s largest company. 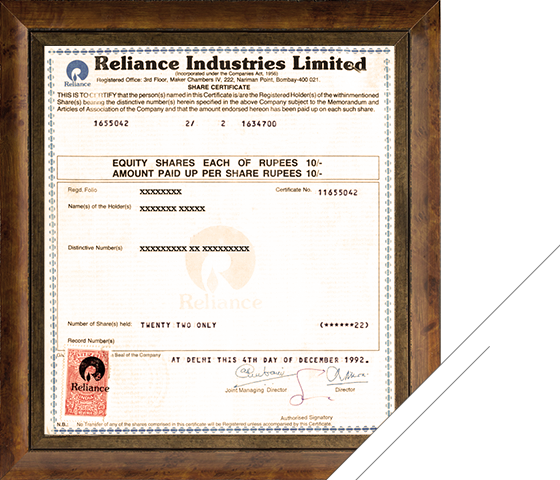 In 1977, Reliance Textile Industries’ IPO creates history by introducing the equity cult in India. The issue is oversubscribed seven times, strengthening Reliance’s growth ambitions. Reliance sets up a mill in Naroda, Gujarat, sparking off Reliance’s backward integration journey. 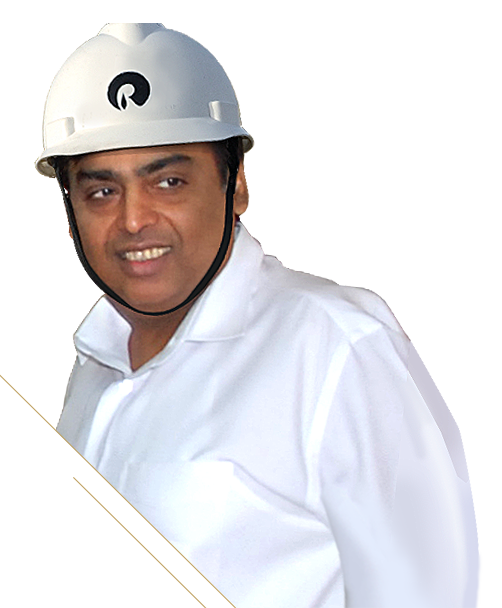 Mukesh Ambani leads the establishment of Reliance’s first mega manufacturing project at Patalganga in a record 18 months. Reliance’s backward integration journey continues. The Hazira plant coming on stream in 1991 laid the foundation for Reliance becoming the world’s largest integrated producer of polyester. In 2000, Reliance commissions the world's largest grassroots refinery in a record 36 months: the Jamnagar petrochemicals and integrated refinery complex. With the development of the associated green belt, the desert surrounding Jamnagar becomes home to another man-made wonder – Asia’s largest mango orchard! 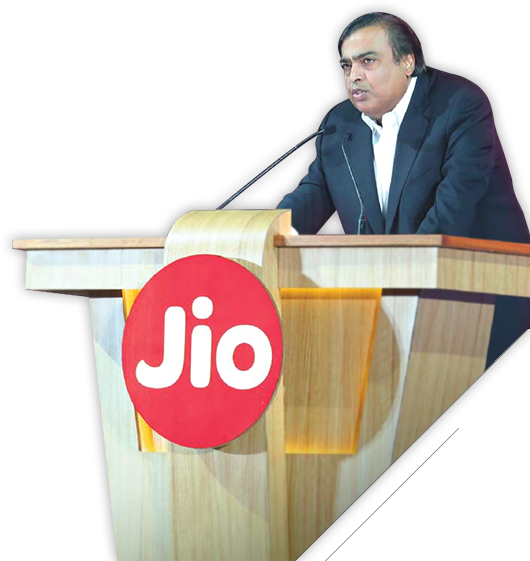 In 2002, Reliance enters the Infocomm business and brings about a revolution in mobile telephony in India. 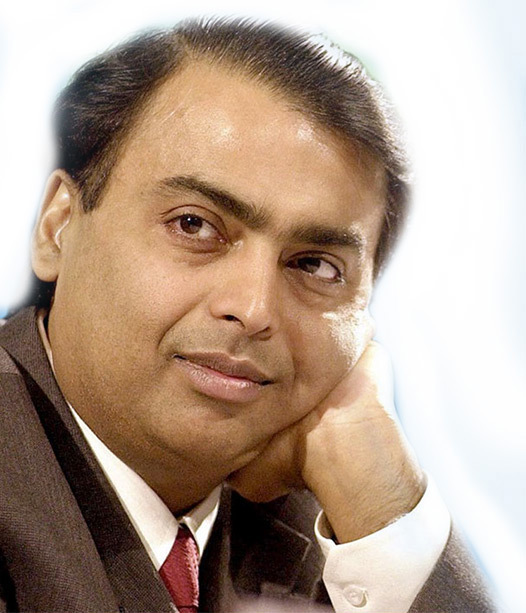 In 2005, Reliance makes a strategic decision to reorganise its businesses through a demerger. Power generation and distribution, financial services and telecommunication services are demerged into separate entities. 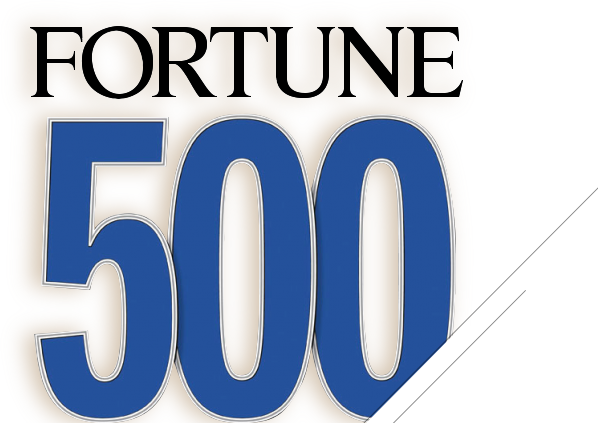 In 2004, Reliance emerges as the first and only private Indian organisation to be listed in the Fortune Global 500 list. 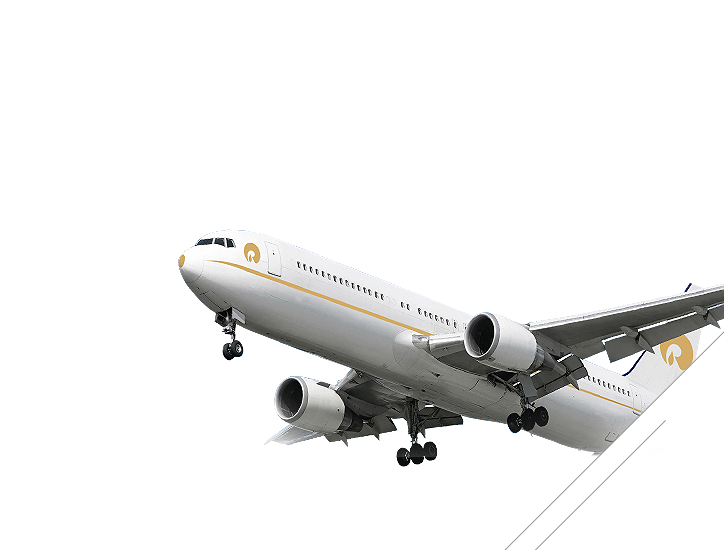 Reliance is also the first private sector company to be rated by international credit rating agencies - including Moody's, Standard and Poor's. 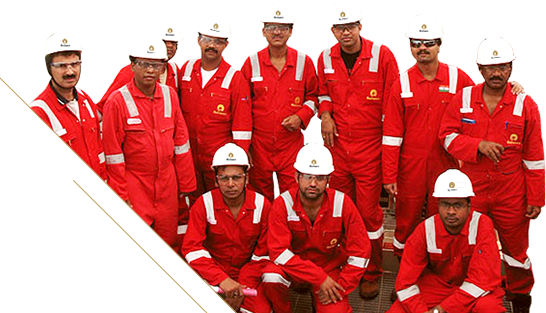 In 2009, Reliance commences production of hydrocarbons in its KGD6 block - against all odds - in just over two years of its discovery, making it the world’s fastest green-field deepwater oil development project. With this development, Reliance completes an unprecedented backward integration journey. 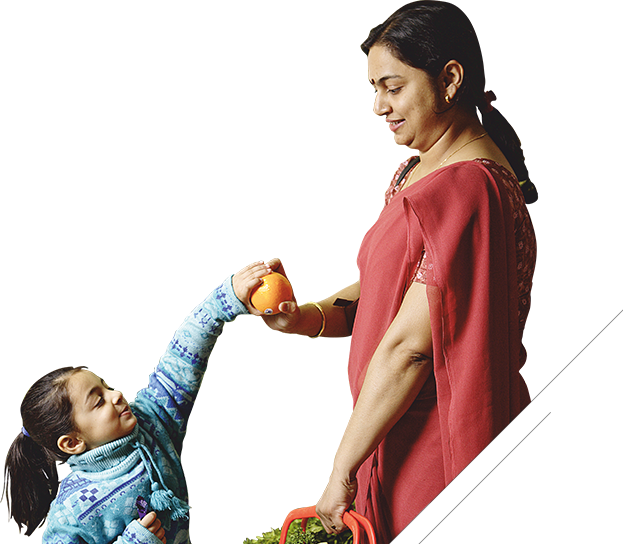 Reliance Retail becomes the largest retailer by revenue in 2014, fulfilling the aspirations of millions across the country and bringing international experiences at affordable prices to every corner of India. 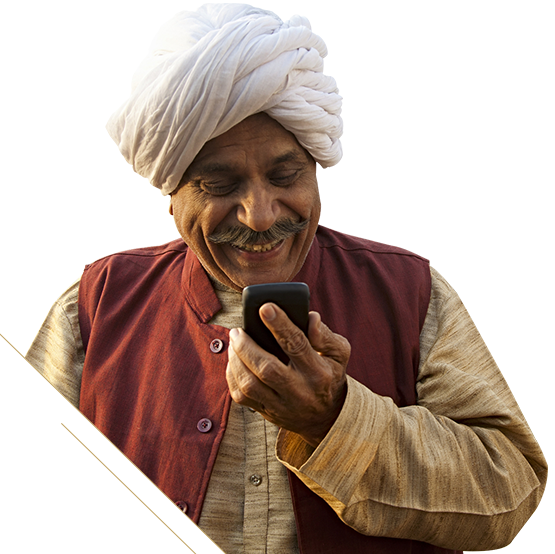 Reliance Jio Infocomm Ltd., ushers in a pan-India digital revolution through state-of-the-art wireless broadband 4G services, promising to bridge the digital divide. "Our dreams have to be bigger. 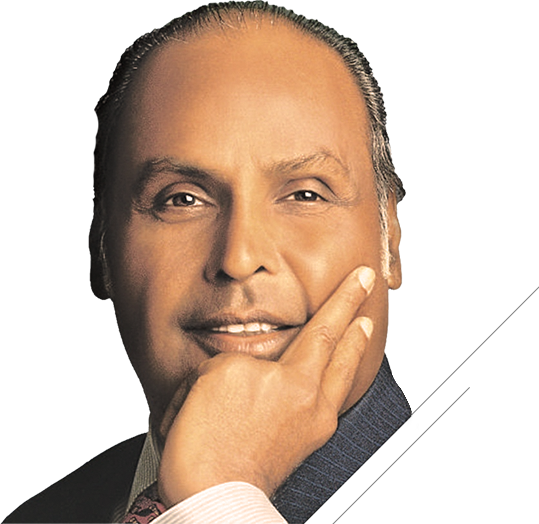 This is my dream for Reliance and for India." 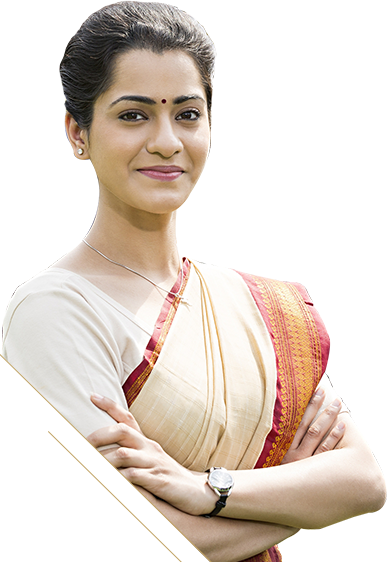 © 2014 Reliance Industries Limited. All rights reserved.